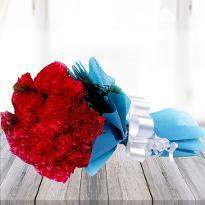 A single flower is enough to bring a smile on the face of your loved ones! They are one of the best creation of nature and create a pure and positive atmosphere. 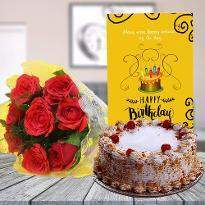 Flowers are also the beautiful gift that you can give your near and dear ones on their special occasion without any reason to make them smile. 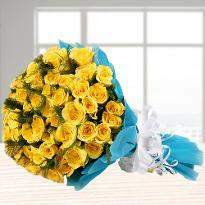 Winni provides you with one of the best and unique floral arrangement! 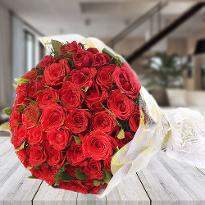 Now you can send these flowers to your special people living in Sahibabad and create special moments despite the distance. 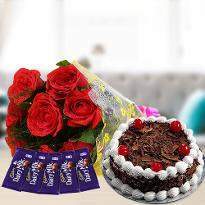 Grab the best choice for them, place your order of gorgeous flowers online from us and send them to Sahibabad, for your dear ones! 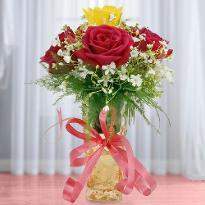 Flowers are considered as a symbol of happiness, positivity as well as love, which are incomparable with other gifts. They never turn out of fashion! 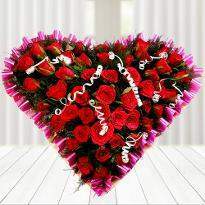 You can give it to your loved ones for apologizing or for congratulating them for their success. 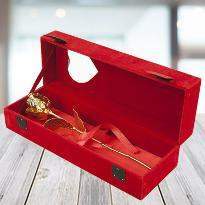 For their special occasion, you can also present them a floral gift as the token of your love. In this modern world, everyone is very busy and does not find enough time to step out in the market. Now online websites make the things easy that you don't need to step out in the market. In this modern world, everyone is very busy and does not find enough time to step out in the market. Now online websites make the things easy that you don't need to step out in the market. 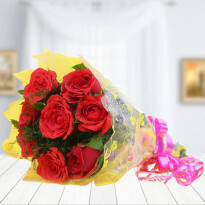 Here is Winni, one of the most reliable websites and provides the best quality of flowers that you can send to your near and dear ones. And now we released the online services in Sahibabad also so that you can send flowers online anytime to your near and dear once living there. We help you to make them happy despite the distance between you and them. 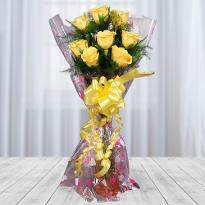 These flowers surely bring a sweet smile on their face. 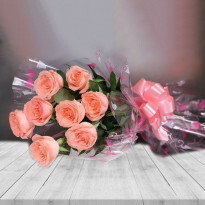 Send them to wish good luck, congratulate them for success and apologize for not being with them on their special occasion and send this beautiful range of flowers. 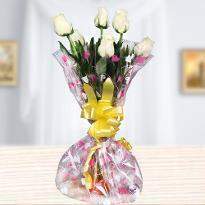 Add fragrance into your life and spread the smile on the face of your dear ones all over. So what are you thinking now? 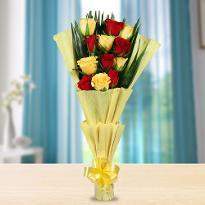 Go ahead, place your order of gorgeous flowers and send to Sahibabad. 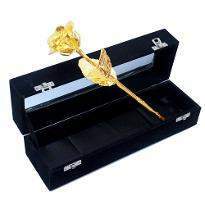 There are some relations that deserve something different, extra and extraordinary from your side. They deserve unconditional love in return of all that affection and care that they showered upon you. What will best for that? 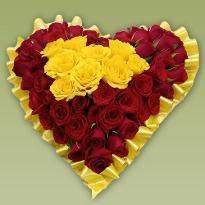 Of course the beautiful flower as your appreciation for them. 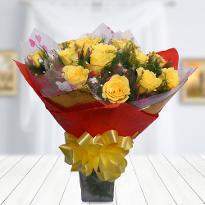 It's hard to choose an impressive range of flowers but at Winni, you can get a variety of beautiful flowers in pretty arrangments that you can present to your special ones. 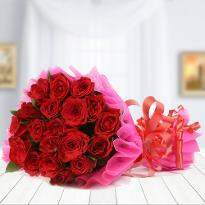 And you will be happy to know that we offer the online delivery service of these flowers in Sahibabad so that you can send flowers online to your near and dear once. 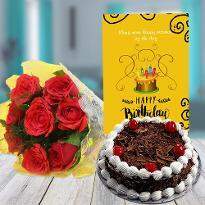 Sometimes, distance weakens the relations but through our online delivery services, you can send your token of love, care, blessings in the way of flowers offered by us. 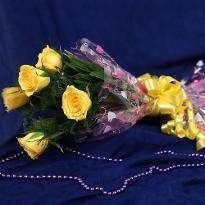 Whenever you are unable to visit them to celebrate their special occasions, send these flowers and mark your presence felt by them. 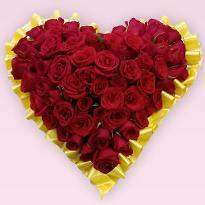 Show your love, enhance the bond even you are while away from them just by sending flowers online to the doorstep of your loved ones. Now there will be no reason to see their gloomy faces anymore. 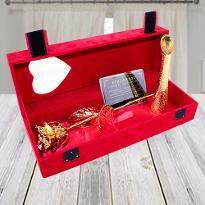 We understand all your emotions and thereby, we give you our best and offers excellent services. 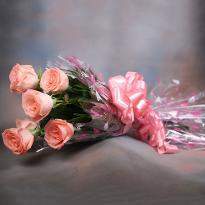 Flowers are best to add positiveness that no other object can do and replace. Spread the happiness and bring thousands of smiles on the face of your near and dear ones. All you need is to choose their favorite flower arrangement at Winni.in and select the desired delivery in Sahibabad, for your loved ones. 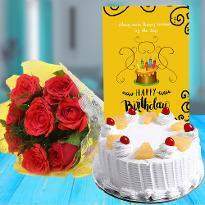 So, create the best memories with your special people, order flowers from us and get them delivered to your desired place in Sahibabad.